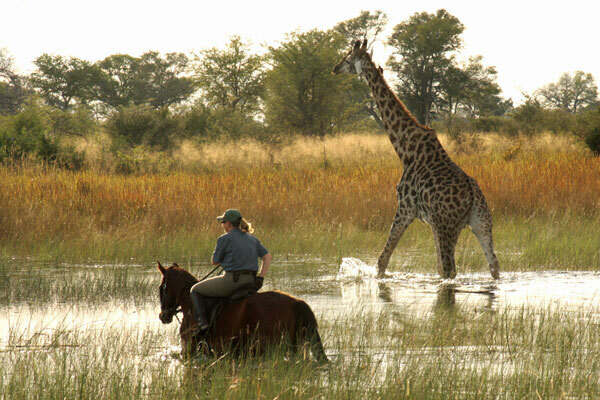 Zambian walking safari – June to September. 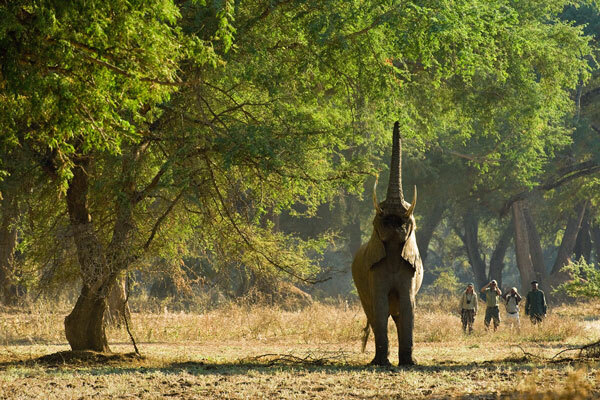 One of the purest ways to experience the African bush is on foot and Zambia, particularly the South Luangwa Valley, is a top choice. The sun won’t be too fierce, there’s no chance of rain, the bush is relatively sparse and the wildlife is settled. 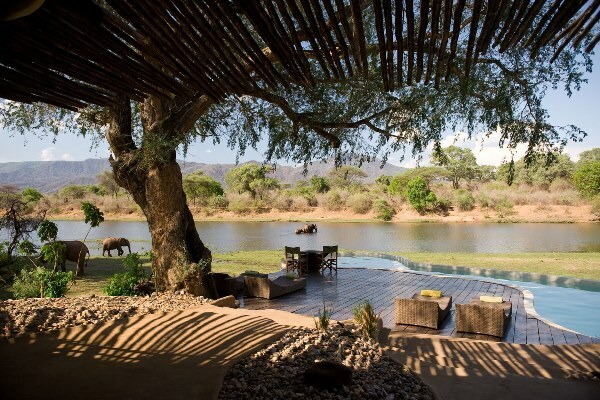 Likely sightings include elephant, buffalo, zebra, giraffe, hippo and great bird life. Nights are spent in simple bush camps or on a bedroll under the stars with the cover of just a mosquito net. 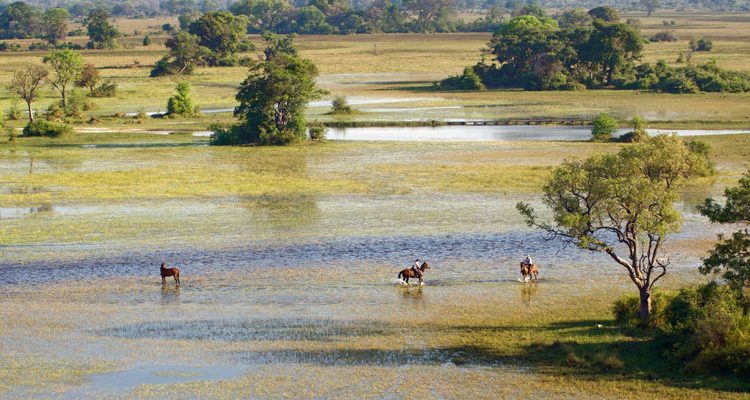 Botswana riding safari – Year round. 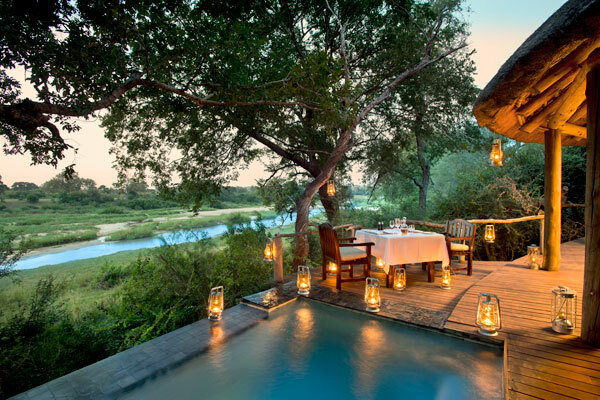 If you’ve got in mind the classic picture of splashing alongside wildlife in the Okavango Delta then June to September – when water levels peak – is the time for you. Faster riding is better as the waters recede, October to May, opening up greater tracts of land to cross. Wildlife viewing is excellent whenever you choose to travel. Cape Town – November to April. 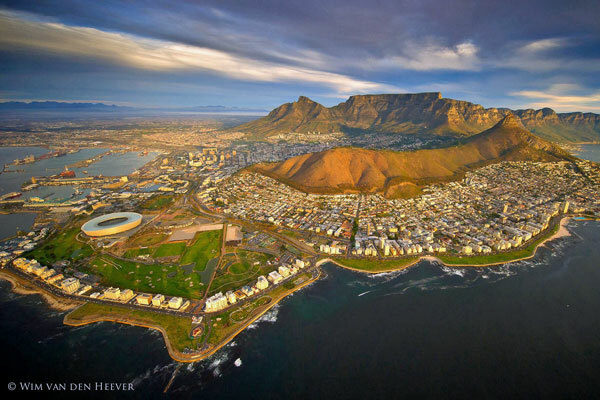 With seasons the opposite to Europe, Cape Town is a great winter sun destination. November might catch the end of the whale watching season before things really hot up between December and March. 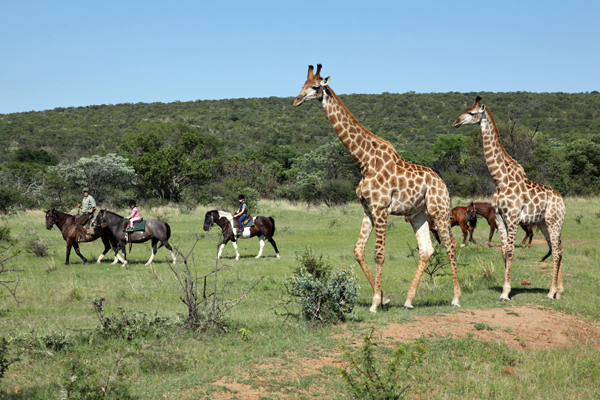 April is autumn but still sunny and combines well with a southern African safari. 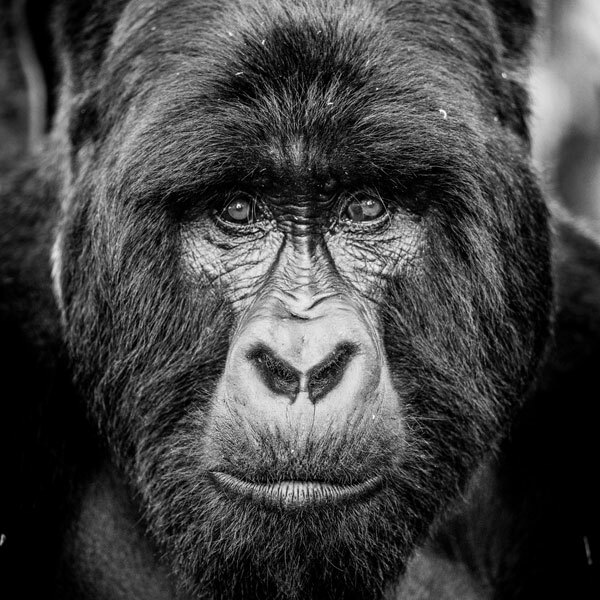 Gorillas in Rwanda and Uganda – January, February and August to October. The equatorial location means little temperature variation but walking through dense rainforest on sometimes steep paths is easiest outside the rainy season. Tracking these magnificent animals in their natural habitat is a rare privilege and even an hour spent with them creates lifelong memories. Uganda offers more combinable safari options within its own borders whereas tracking is considered slightly easier in Rwanda. Avoiding the crowds – Low season. Often described as ‘the green season’, this usually coincides with lush landscapes, thick vegetation and few tourists. 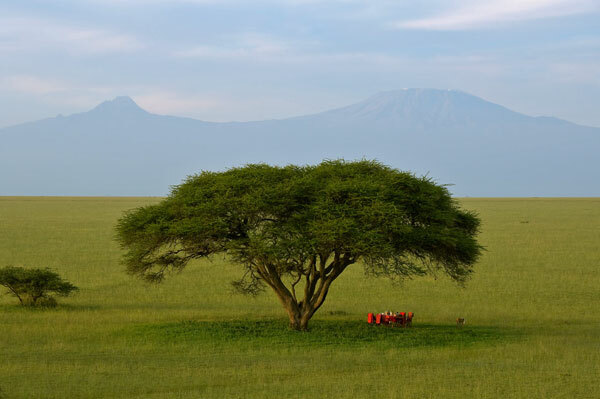 February and March in Kenya are particularly good while Tanzania’s northern Serengeti is nearly deserted in January. 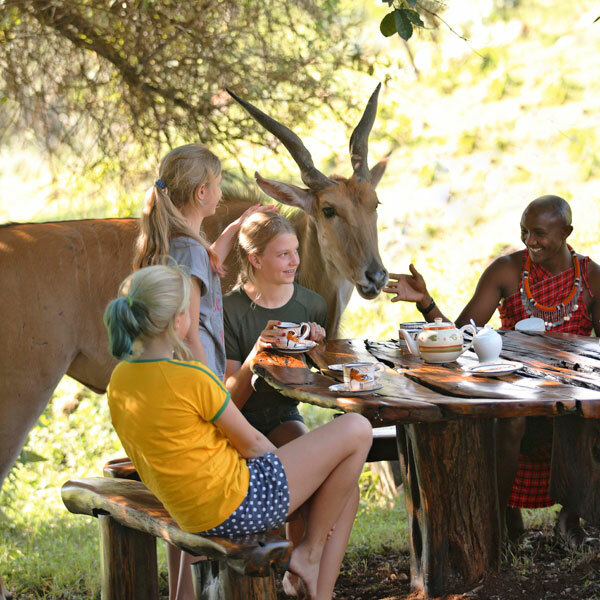 You’ll have the wildlife almost to yourself, quiet camps and all for less expense. Zebra Migration – December to March. 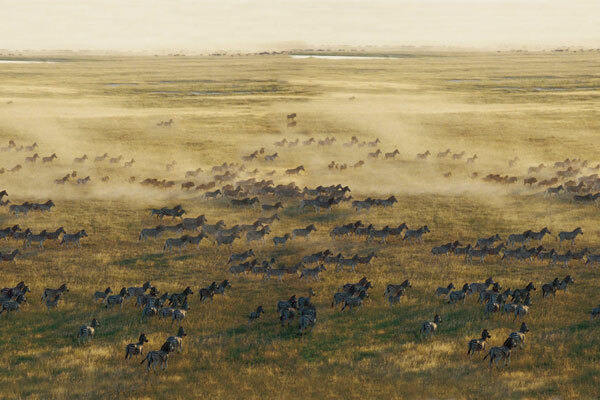 The wildebeest migration is the famous one but the longest is that made by zebras travelling across Botswana in search of fresh grazing. Summer visitors to the Makgadikgadi grasslands will find up to 30,000 zebra gathered in the usually dry pans where they calve and feast on the new grass. It is extraordinary viewing and perhaps one of the more engrossing migrations to witness. 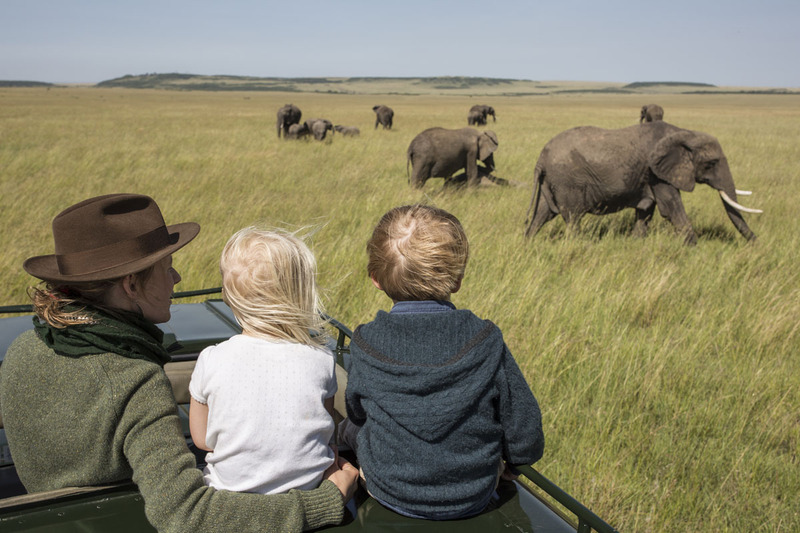 Family safaris – School holidays. Space fills quickly at the best camps during the school holidays so early planning is essential. Don’t dismiss safari during half term though. Little time change and direct overnight flights make October and February half terms a good bet in East Africa, while Cape Town, Victoria Falls and Botswana is a super Easter combination. 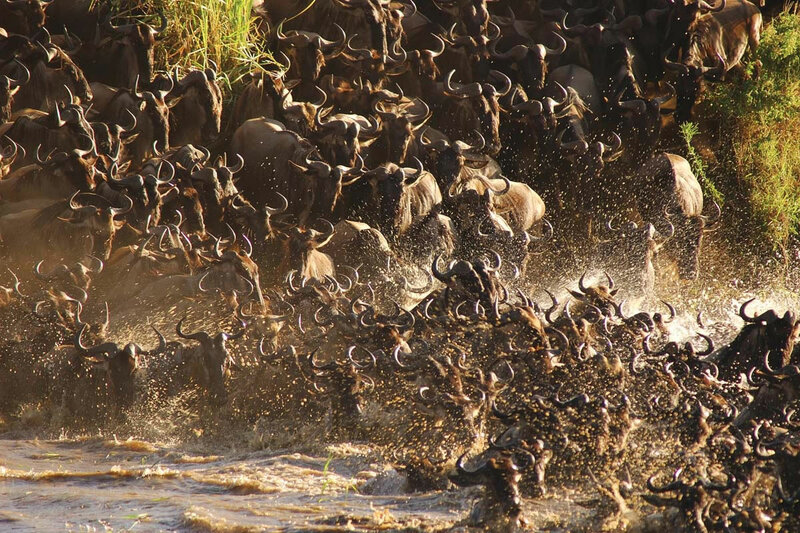 Wildebeest Migration River Crossings – August and September. Though the migration is a year-round event, these are the peak months for the dramatic river crossings beloved by documentary makers. The Masai Mara will be busy so don’t forget the Tanzanian side of things where there are several great camps either within sight of a crossing point or readily accessible. 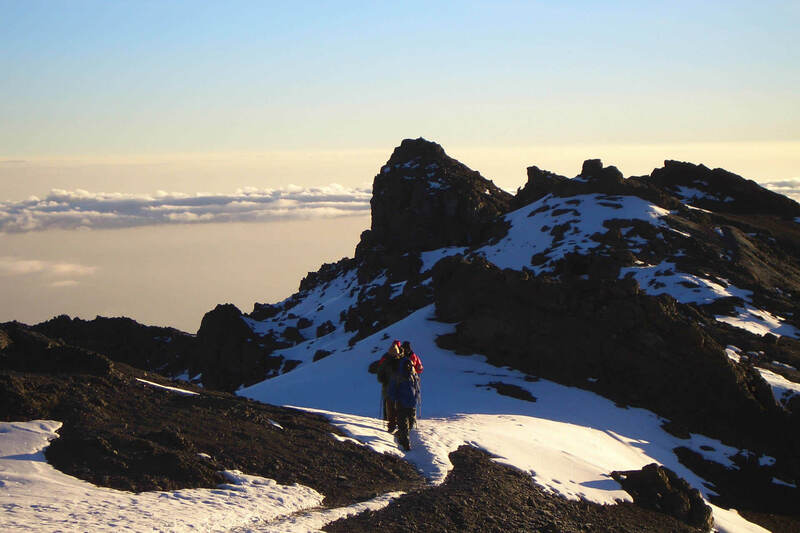 Climbing Kilimanjaro – September, October, January and February. You can climb at any time of the year but this is when the days are clear, the temperature is comfortable and there’s less chance of rain. The scenery is at its best too, with lush vegetation on the lower slopes combining dramatically with volcanic crags and glacial valleys of the upper reaches. Canoe safaris – June to August. 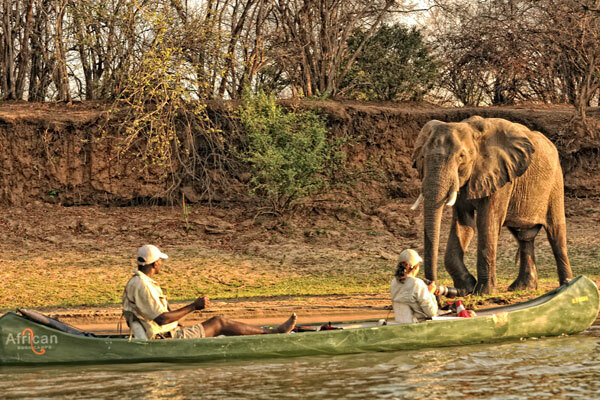 Canoeing down the Zambezi River is one of the more adventurous ways to explore this scenic landscape. Honking hippos and huge elephants stud the waters and shoreline while colourful bird life flits overhead. Nights are spent in simple mobile camps like explorers of old. 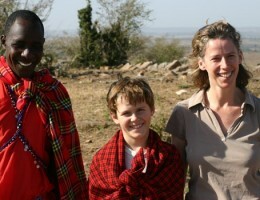 Top and tail with a comfortable safari camp for a truly authentic safari experience. Honeymoons – anytime. But if you want to add a beach portion to your safari, which many do, bear in mind that your options in May and June will be limited to Mauritius and the Seychelles. Not bad options by any stretch of the imagination but just involving a little further travel from the African mainland than at other times of the year when the Kenyan and Tanzania coast as well as Zanzibar, Madagascar and Mozambique are all wonderful options. Hi……. I’m looking to witness the wildebeest migration crossing at the Masei Marai. I’d like to know when the best time is to go & then i’d like to goto a beach. Ideally i’m looking to do the 5 day safari & then a 5 day beach holiday. I would like prices for the safari & then price for a safari & a beach hol. I’d like to goto Zanzibar beach “IF” the price is right. We have visited a number of African countries but not ( yet ) seen wild dogs. Where and when might give us a good chance of catching up with these predators – and what else in the way of birdlife and mammals might we see at this location/time of year?